To avoid the terrible effects of cola drinks Diet Coke, people usually consider a good alternative, but without being harmful in any way less than other cola drinks. University of Texas, 750 US continued research, the results of which ten years now, the scientific journal "American Geriatrics Society", were published in theAccording to the Diet Coke creates other problems, obesity and ksusabry old people become more prone to adverse effects. 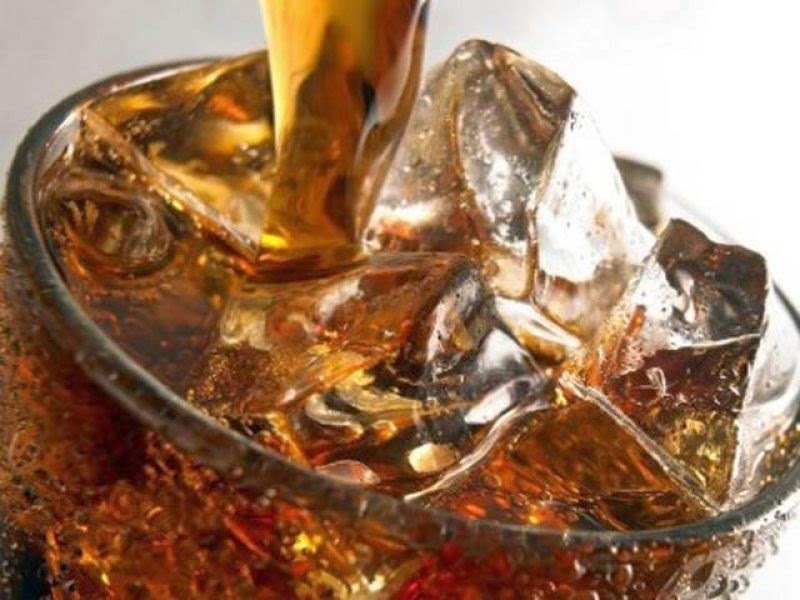 The study found that over ten years 750 persons whom the Diet Coke of course his waist measuring 0.8 inches rose, occasionally Diet Coke drinkers measure increased 1.83 inches while Diet Coke Most of the increase in users was 3.16 inches. Researchers say the use of Diet Coke changes in intestinal bacteria are found in the digestive and metabolism process which is also affected and these factors lead to an increase in weight. Diet Coke drinkers due to the misconception that they are using less kylryz and other foods that is why they are slightly careless and it also causes an increase in weight Causes.